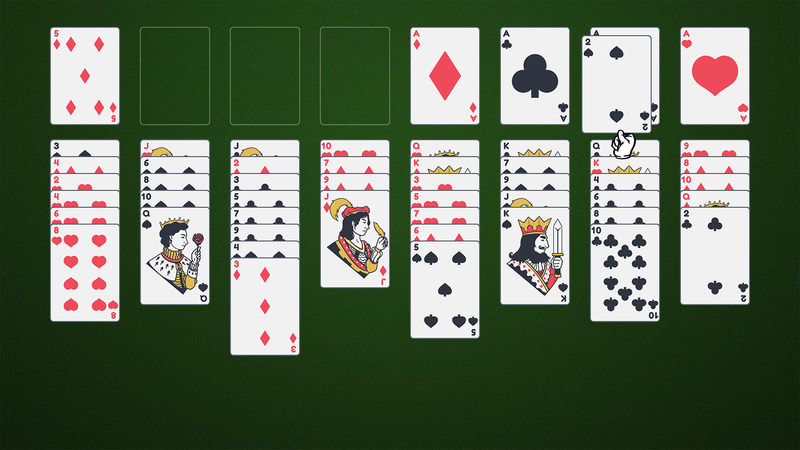 Freecell Solitaire has faithfully recreated the world’s most loved card game! 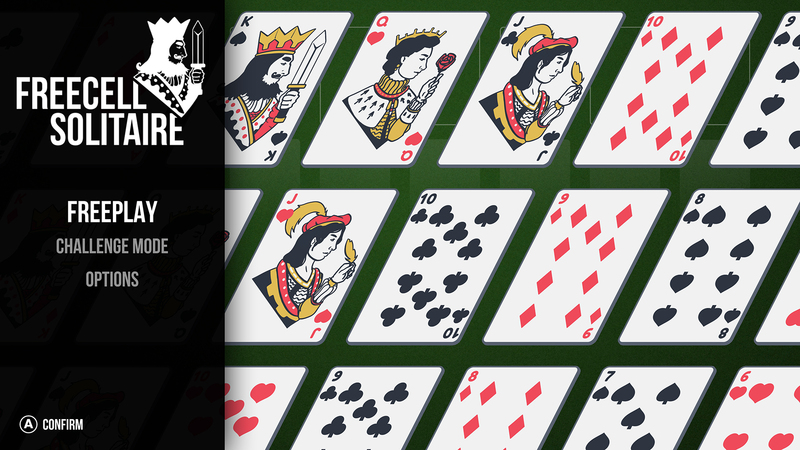 In Freeplay Mode you’ll be dealt a hand at random, never play the same game twice. In Challenge Mode you’ll be tasked with beating all 90 levels as they get progressively harder! 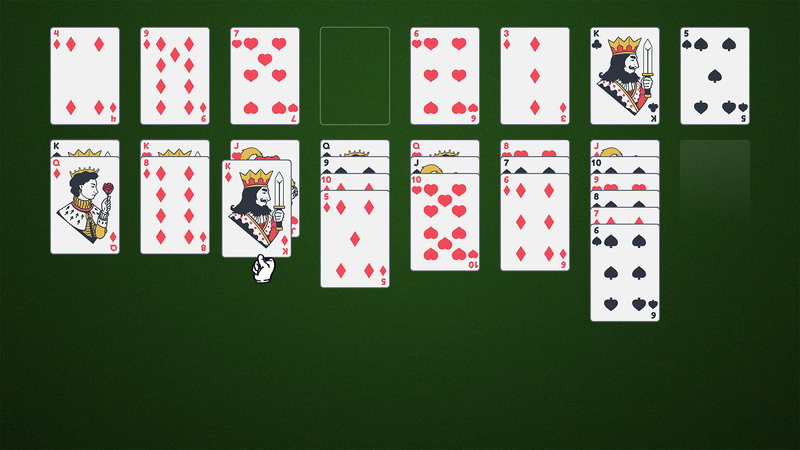 Freecell Solitaire is perfect for a moment of relaxation at home or on the go! 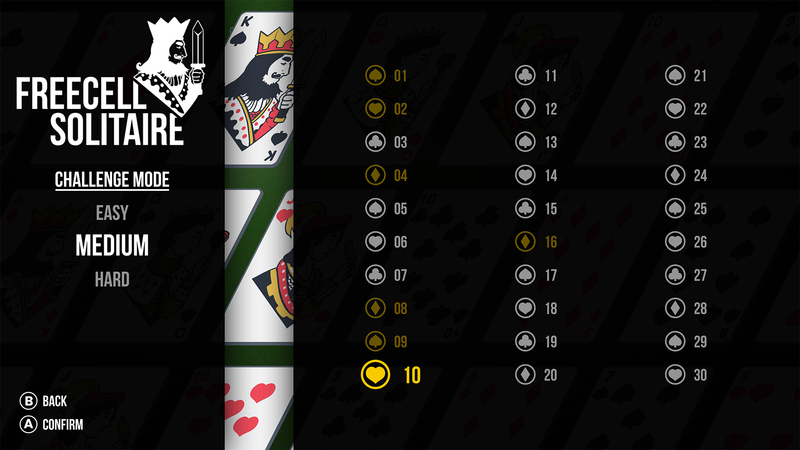 ● 90 Challenge Mode stages. ● An Undo button, step back if you make a mistake.